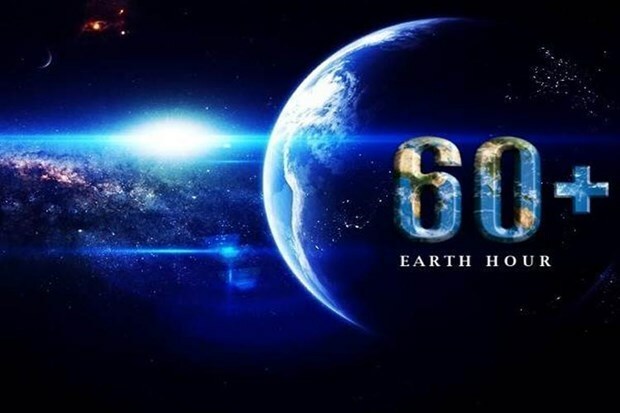 Da Nang (VNA) – The central city of Da Nang has worked to launch a number of activities to respond to the Earth Hour 2019, which is slated for March 30. The municipal People’s Committee has assigned the Department of Industry and Trade to coordinate with relevant agencies to organise a number of outdoor activities, including meetings, walking events and art performances, while calling on organisations and locals to engage in the activities. A meeting will be held in a park in An Hai Tay ward, Son Tra district, while a walking route will be organized from the park at the east of Rong Bridge to Ly Nam De-Ngo Quyen-Vu Van Dung-Tran Hung Dao streets and end in the park. The activity will last from 16:30 to 20:30 of March 30. The committee has asked a number of departments and the Management Board of the city Administrative Centre to respond to the event by switching off advertisement boards and decoration lights on major streets and bridges on the day. Vice Chairman of the municipal People’s Committee Ho Ky Minh said that the activities aim to call on organisations and locals to raise public awareness of climate change as well as the need of saving power and protect the environment.